Water, Dust & Shock Resistant. 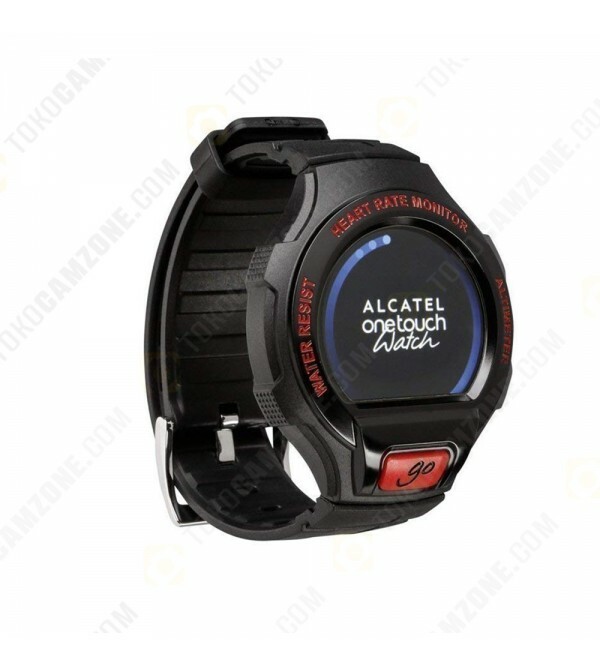 The Alcatel One Touch Go watch has a fully customizable design; which means you can swap out the front casing, main body and the band. It is also compatible with any smartphone using Android 4.3 software and up or anything iOS and up. Which means no matter what software prefernce you have, the Go Watch will make a great companion. With all of your important updates right on your wrist, you'll never miss a beat. Get updates from social media, incoming calls, text messages, emails and more, allowing you to decide what mattes at a glance, and ignore the rest. 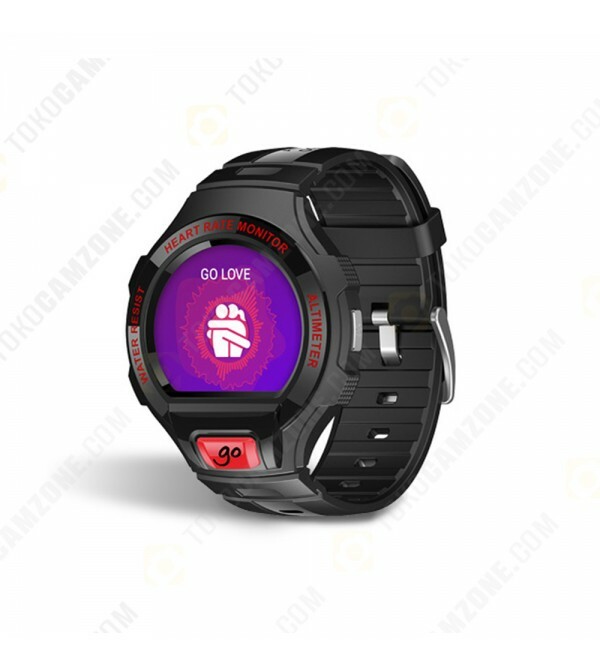 Android and iOS compatible Water, Dust & Shock Resistant Push Notifications Emotional Pulse feature Available in 3 colors.